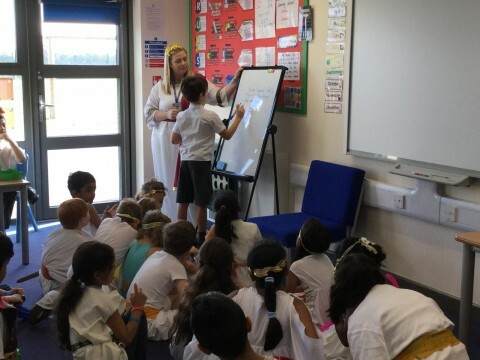 Monet Class have loved learning about Gods and Mortals this term! 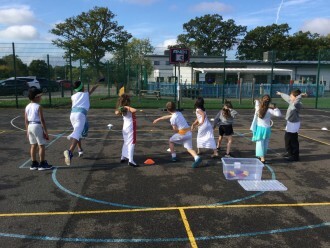 They especially enjoyed the Greek Day when they dressed up, made clay pots and even had their own Olympic Games! 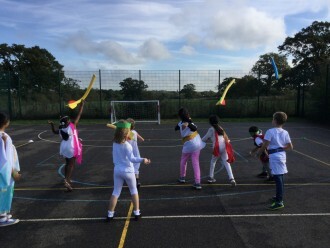 They had such fun and can’t wait to start their new topic after half-term!